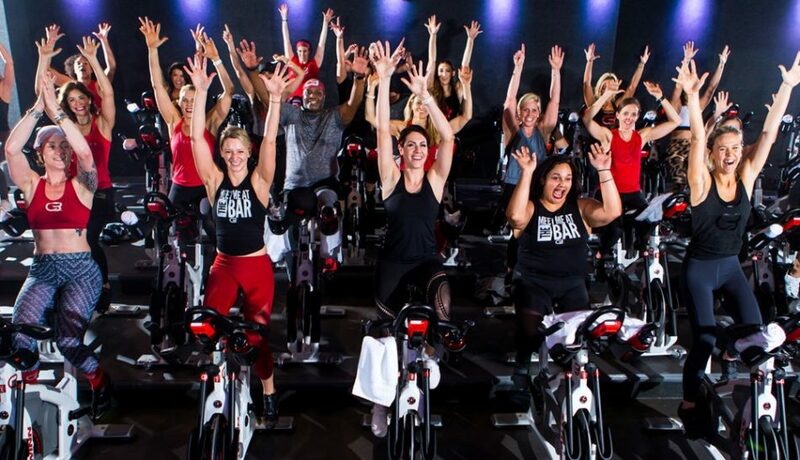 Thank you for joining us on Sunday, Feb. 10, 2019 at 2:00 pm for the fundraising charity ride at CycleBar North Hills in Raleigh. We appreciate your support and look forward to riding with you. All donations are tax-deductible. If you can't join us but want to support the programs of The Center for Volunteer Caregiving, consider sponsoring the ride of one of our staff members. Just put their name in the "in honor of" spot on the donation form. The Center for Volunteer Caregiving recruits and trains volunteers all over Wake County to provide support for older adults and adults with disabilities to help them continue to live independently and transport them to medical appointments, the pharmacy, and the grocery store. We also support family caregivers with volunteer respite care and self-care education. Our small staff currently manage 370 volunteers as they serve 311 older adults and adults with disabilities in Wake County. Last year, our volunteers provided more than 9,000 hours of volunteer service and gave 1,820 one-way rides driving 21,338 miles. $35.00 Sponsor the ride of one of The Center's staff!